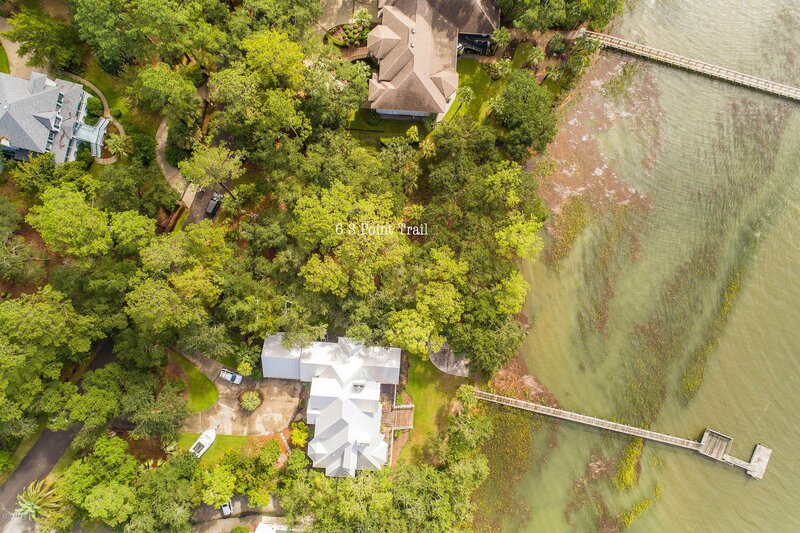 This is a rare opportunity to own true deep water property that faces South in the exclusive community of The Point on Cat Island. 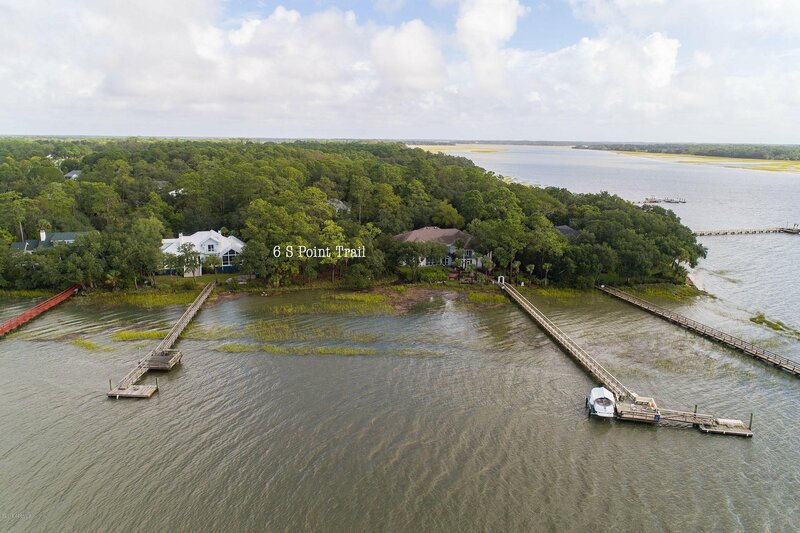 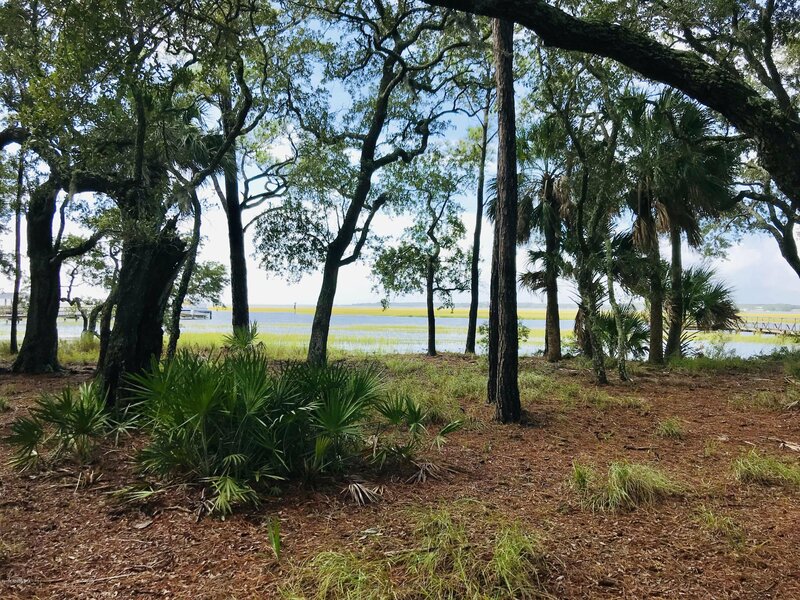 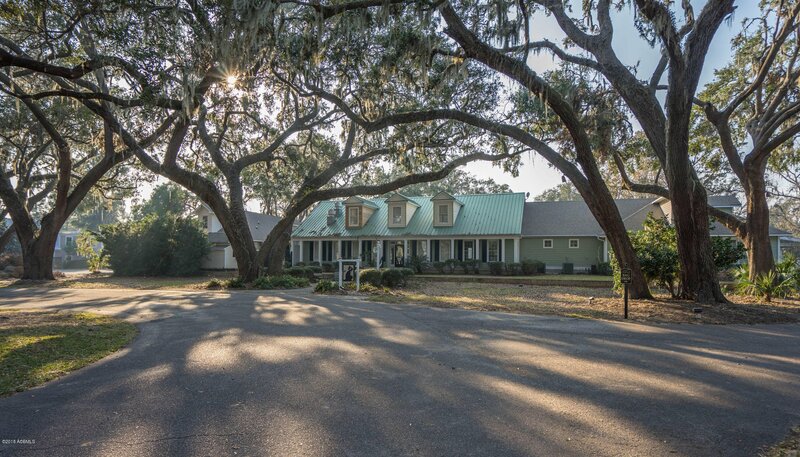 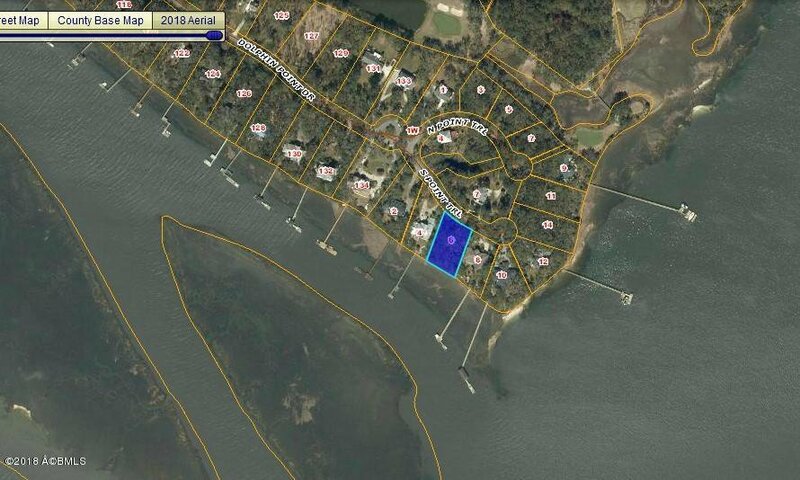 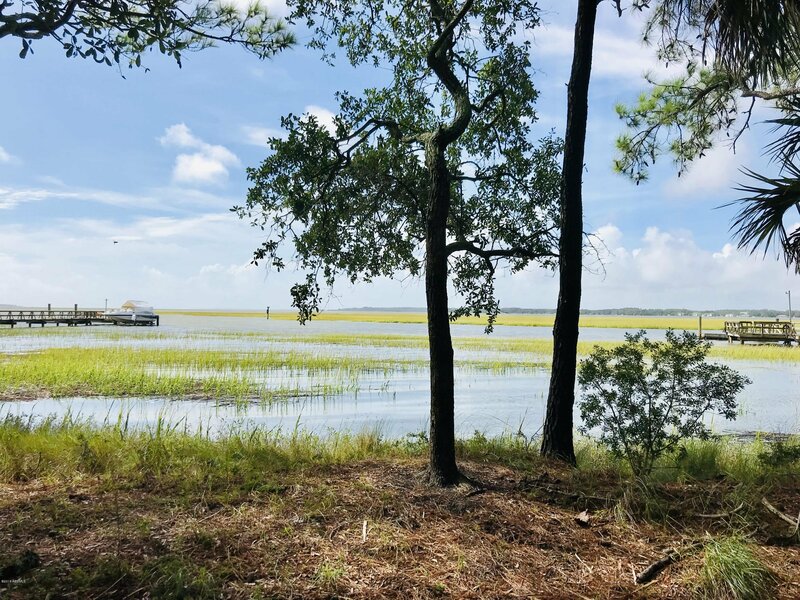 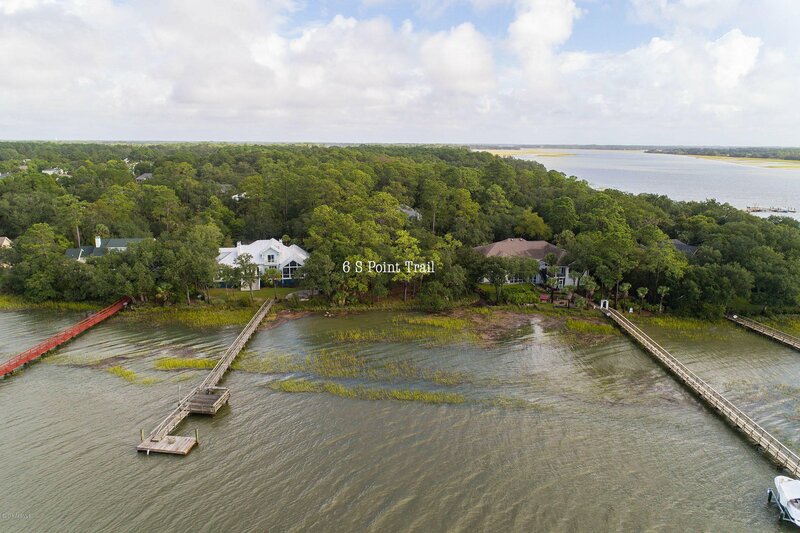 This home site has a dock permit that is good through 7/19/2020, as well as views as far as the eye can see of the Beaufort River, Port Royal Sound, & the Atlantic Ocean in the distance. 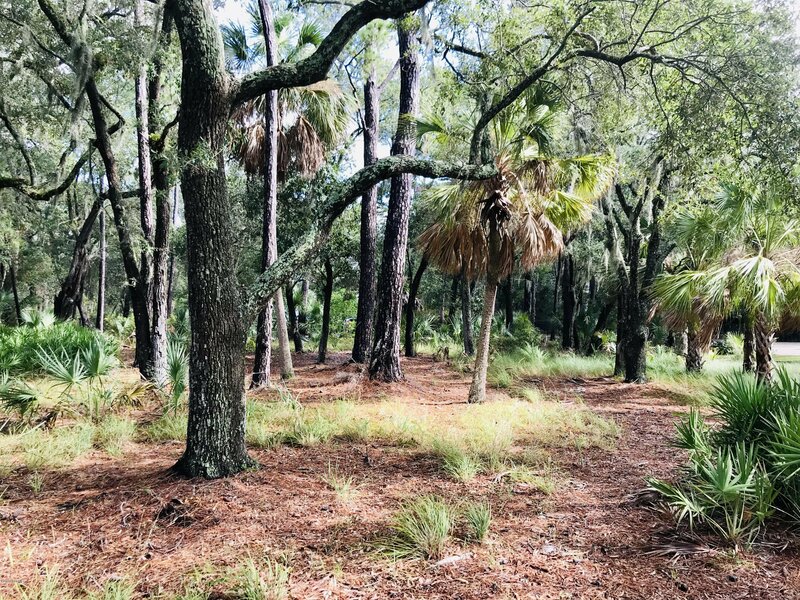 Build your dream home on this site, and enjoy the predominate southerly breezes in the Summer and the abundant sunshine in the Winter. 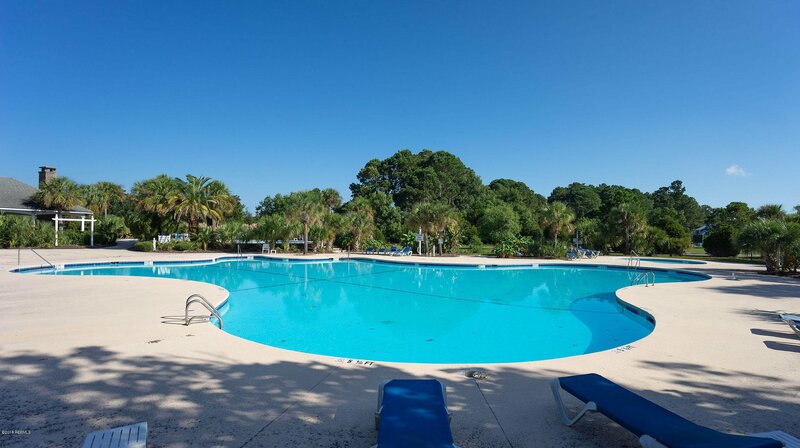 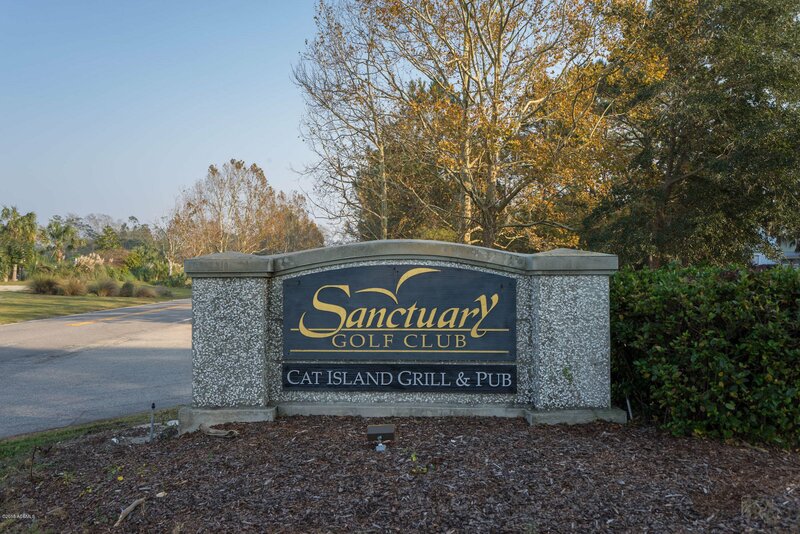 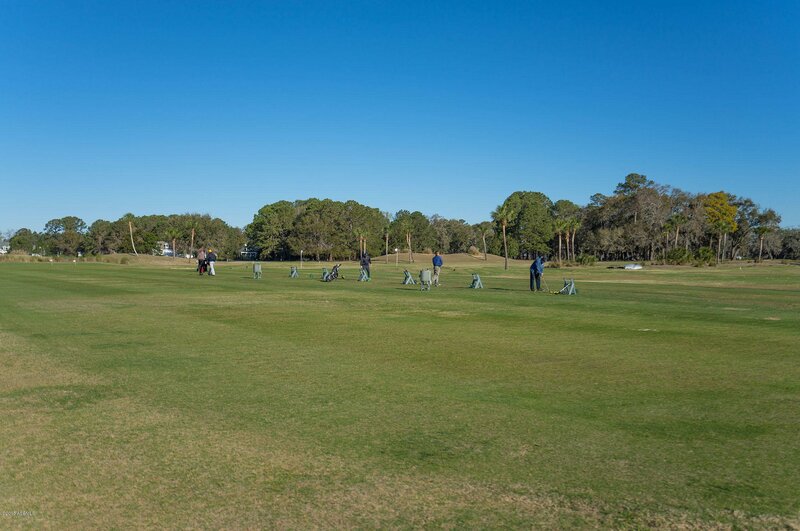 Cat Island is also home to The Sancutary Golf Club with excellent golf, pool, tennis and dining amenities. 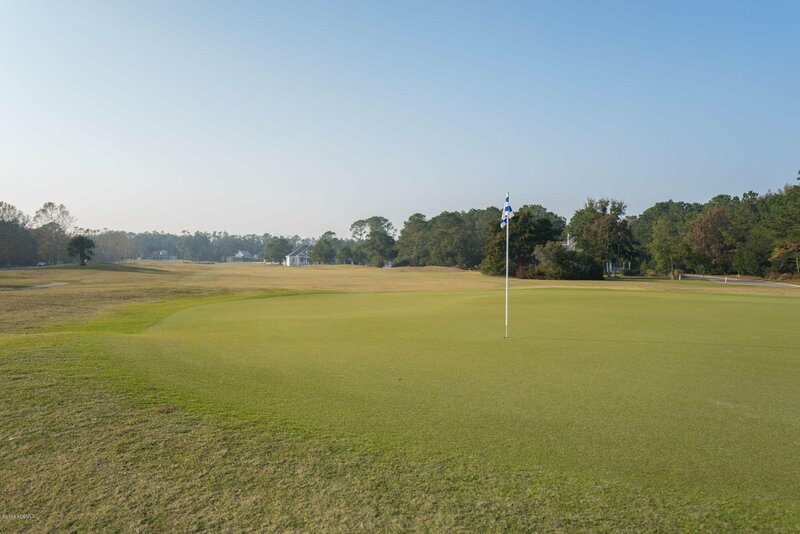 Membership to the club is optional. 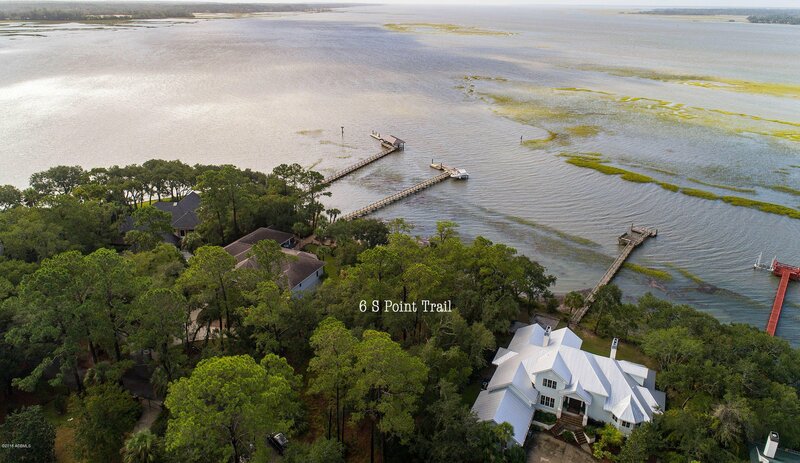 The Beaufort & Port Royal area is known for its pristine waters, rich history, and festive community. 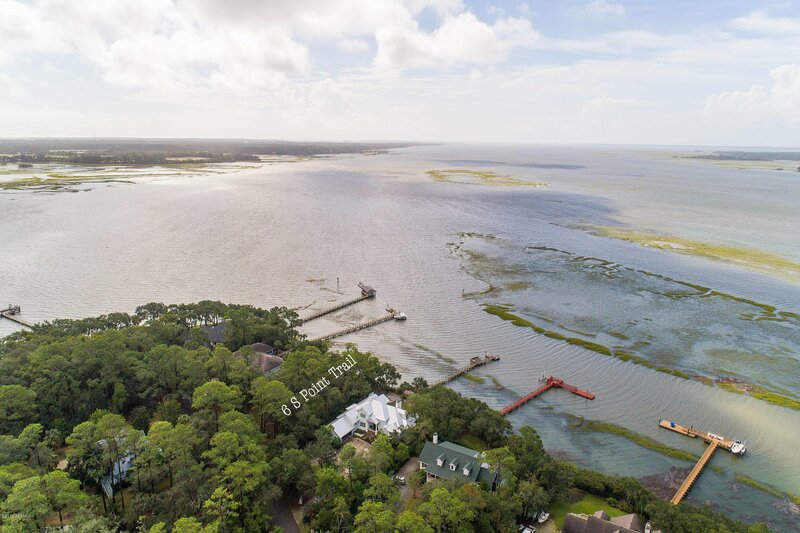 Stake your claim now and start planning today for your future Lowcountry lifestyle.